An entire episode of the show ‘Smart Cities 2.0’ dedicated to Smart and Circular solutions for sustainable cities currently already up and running in Amsterdam. Our Smartroof concept of capturing, storing and re-using rainwater on-site via the so called very Dutch Polder-roof principle is explained by Mr. Daniel Goedbloed of the Water Management board Rainproof program. 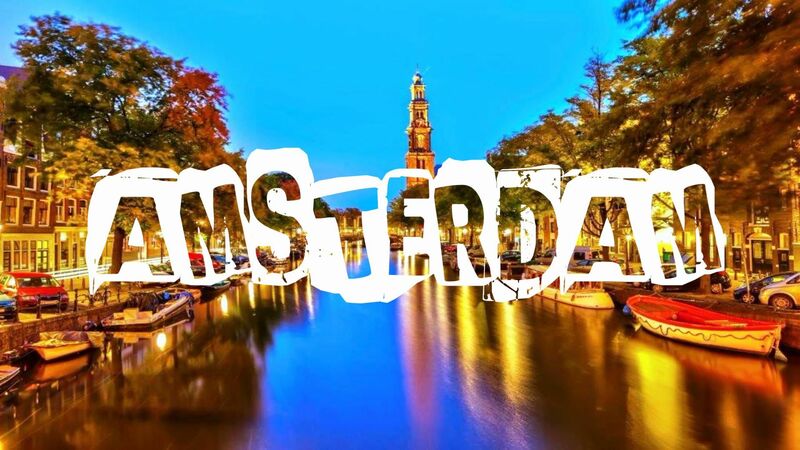 Amsterdam acquires international fame with it’s technology and can-do approach! See the full episode at ‘Smart Cities 2.0’.